In 1998 Capcom has released one of the finest chapters to the series, and 2019 marks the year in which the legendary piece gets reshaped and reimagined for the fans of the new generation to appreciate! 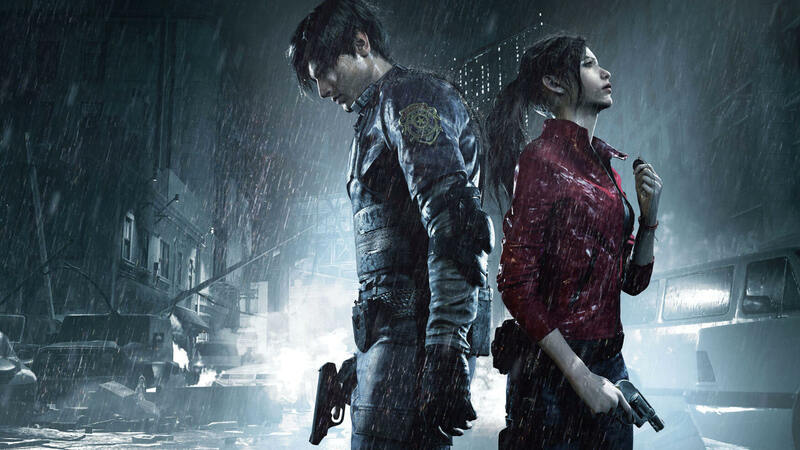 The veteran zombie-survivalists Leon S. Kennedy and Claire Redfield enter the playfield once more. 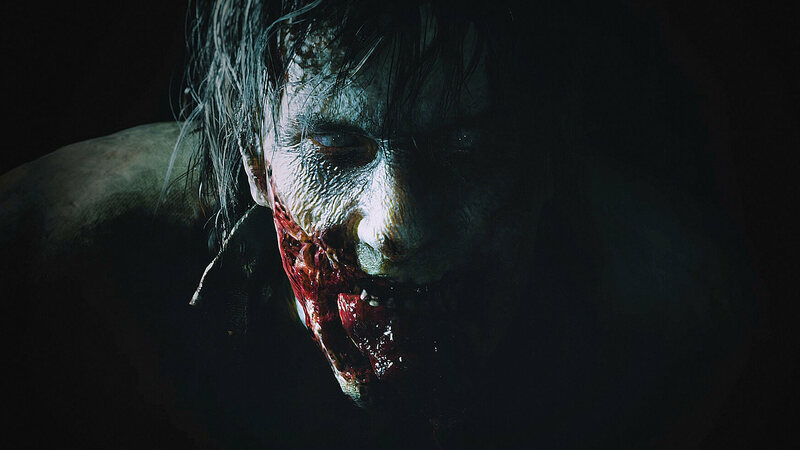 Resident Evil 2 Remake’s Feel! 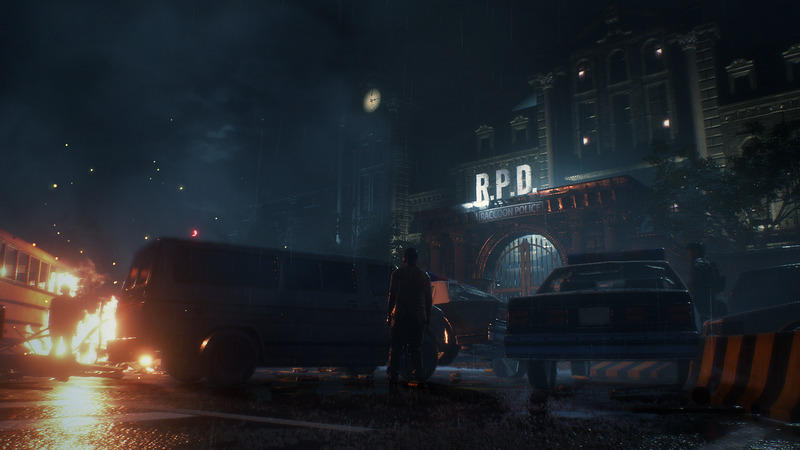 Raccoon City is right in the middle of a deadly zombie outbreak for which Umbrella Corporation is responsible. 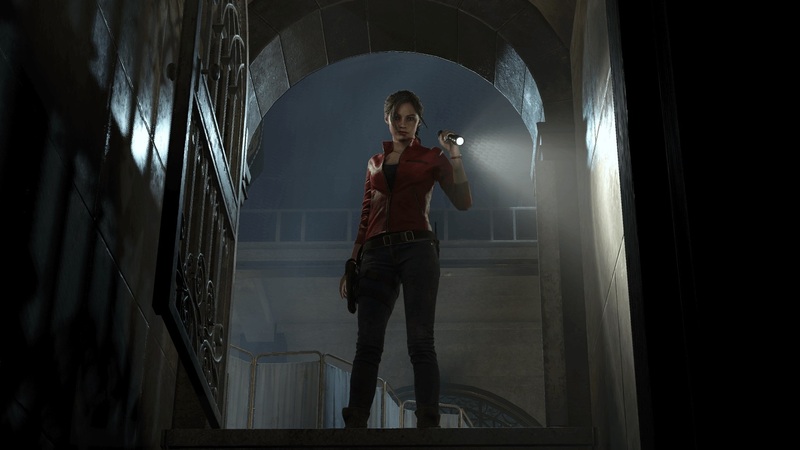 Small and tight spaces, claustrophobic corridors, shaky aiming mechanics, and controllable character terrified to the very core are but a small part of horror and intensity offered. The Old, the New, the Reimagined! 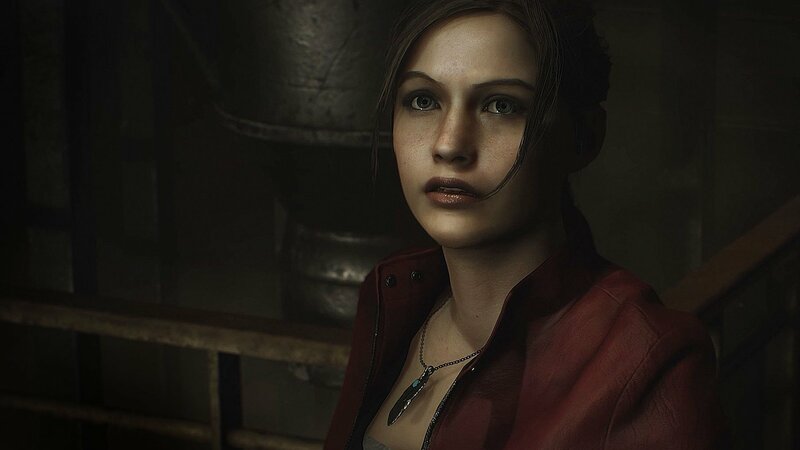 The newly shaped Resident Evil 2 Remake Key offers two distinct campaigns with either Leon, or Claire. The remake is everything that the loyal fans to the franchise were asking for, and more! 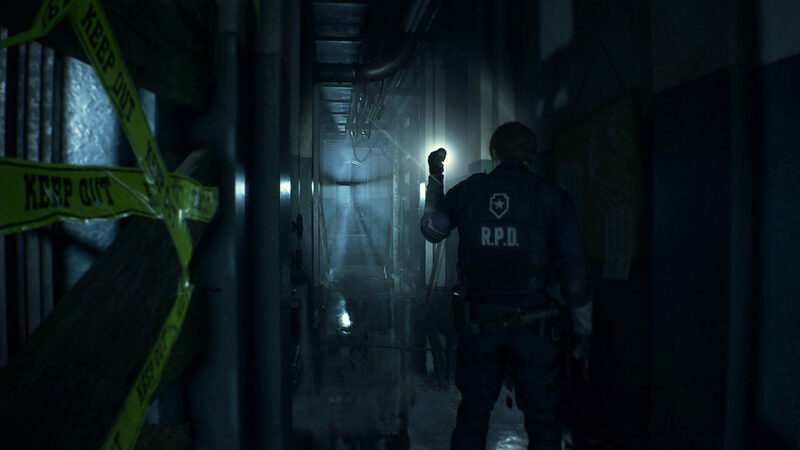 In Leon’s campaign revisit the Police Station, which as does the whole game, look very familiar, yet ever so slightly different. 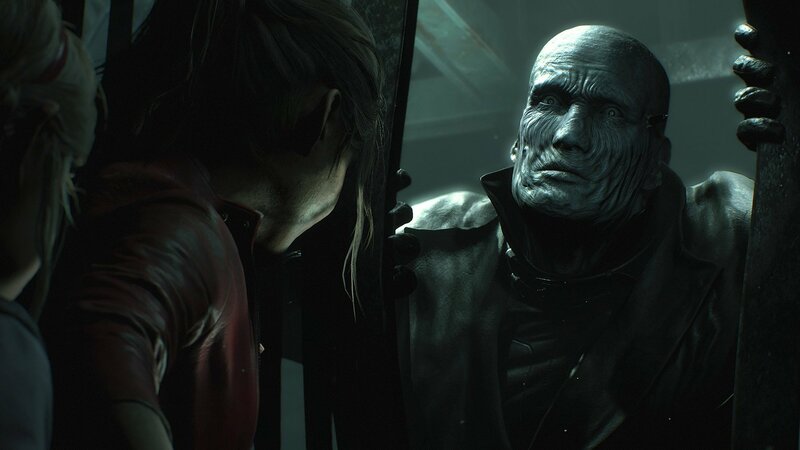 Resident Evil 2 Remake key unlocks a thrilling experience. 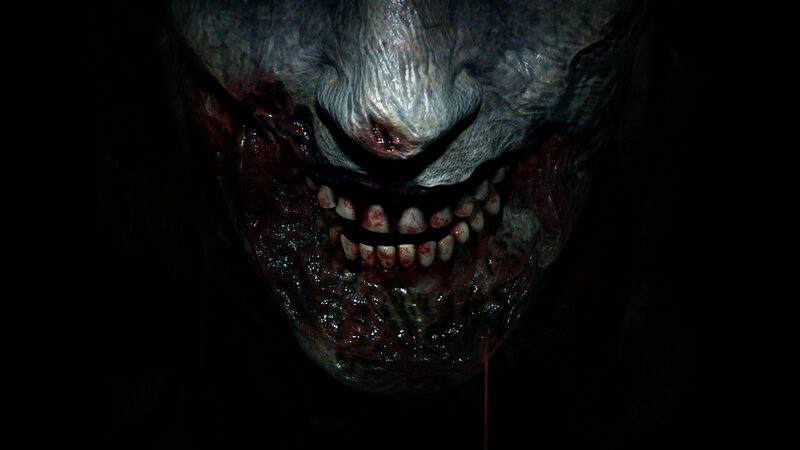 Horror and combat go hand-in-hand here, bullets dig into the flesh in a satisfying manner, limbs react to shots, and the aiming is determined by the tension you are experiencing! The shaky view, while not the best for aiming, certainly adds value to the entirety of experience as well. 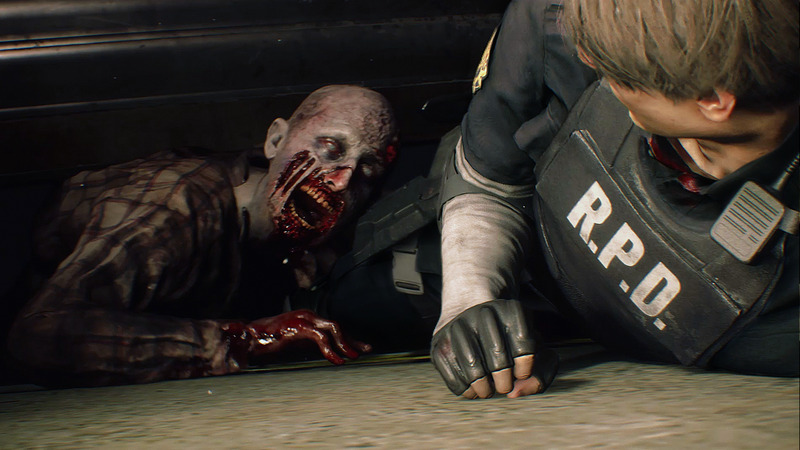 Resident Evil 2 Remake packs the very same RE engine used in Resident Evil 7, blood will spill, and you’ll see it! The action takes place from an over-the-shoulder camera angle, and the view zooms in with each close encounter. 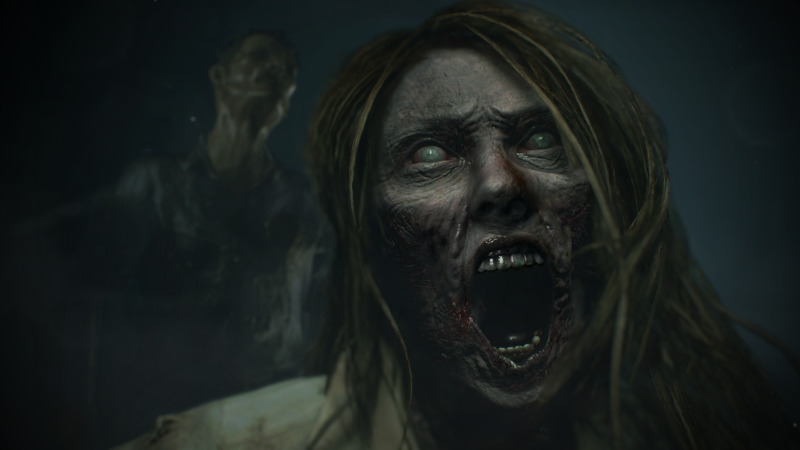 The zombies chomping on your neck just got even more scary!